Our full interior detail is a very thorough deep clean that is done to the vehicles interior. Every part, from front to back is deep cleaned, including an exterior hand wash and wheel clean. 2 step hand wash with foam gun, wheel well wash, wheel clean and tire dressing. Hand Wash, and choice of wax/sealant for protection and shine! 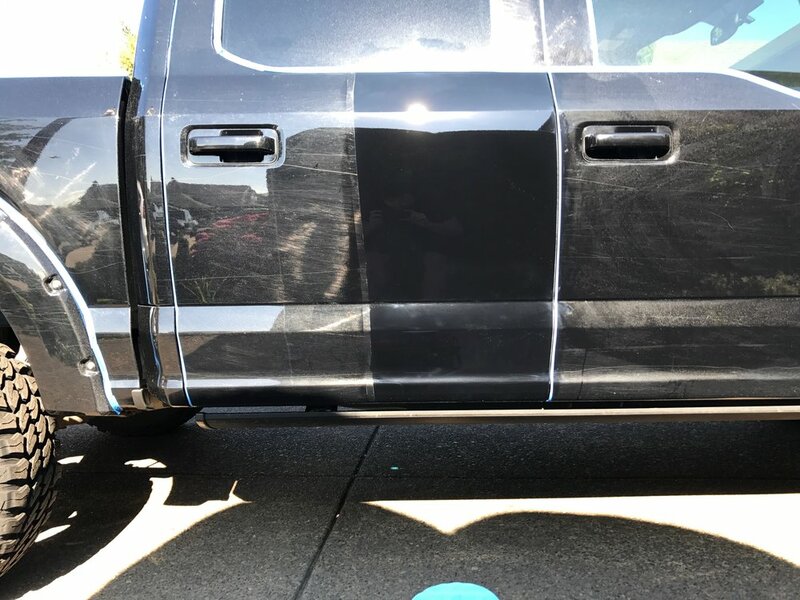 Rose City Detail offers paint corrections for customers who are looking to bring back a better than new condition on their paint. Removing all defects, swirls, and scratches you get a superior shine and crystal clear paint! Starting with a full pre inspection to see what steps are needed for your vehicle. Contact for a free quote! Wet sanding, cutting, polishing, we can do it all to ensure that the finish you are looking for is achieved!